Fishing Charter FAQs | Ask Captain Trevor! Please Feel free to call Captain Trevor directly at (910) 547-0000 if you have any questions not answered in the FAQ section. Q: Do I need a Fishing License or Permit? A: No, We Provide Your Fishing License so you don’t have too! A: We provide Ice, All Fishing Rods, Bait and Tackle, Your Fishing License, Smiles, Fun and FISH! Q: What do we need to bring with us on the trip? A: Sunscreen, any Food & Beverages, Sunglasses, Hat, Light Rain Coat, Cooler for your Catch, (If you are fishing with an angler 6 or younger please bring a small snug life vest to ensure protection). Q: What if I catch a Trophy Fish and want to have it mounted? A: I will take care of all of the Measurements, Photos and fill out the paperwork. I have had many clients ask about having their fish mounted so I have developed a partnership with Grays Taxidermy to provide you with this service at a great rate! We can have ANY fish you catch mounted to preserve your memory forever! 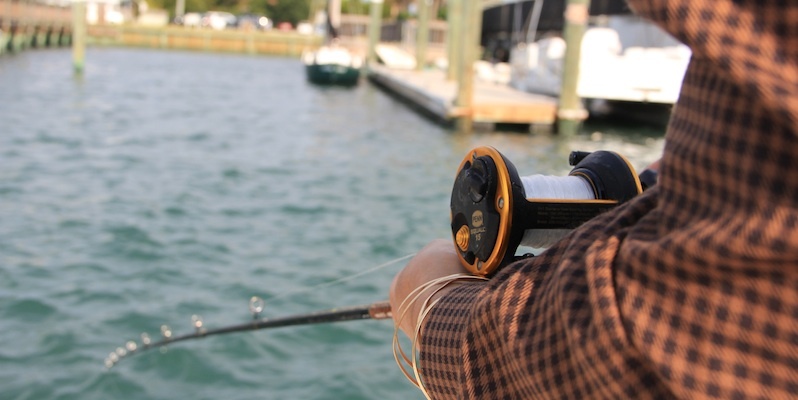 Q: What is a Customary Tip for a Fishing Charter? Q: Where do we meet the Boat to begin our Fishing Charter? A: It depends on the Beach you are at and where the HOT BITE is for the Season! When you book, Capt. Trev will tell you where we will meet. A: It depends on the type of Charter you book, the season and what is “running” at the time. Inshore Fishing Charters we traditionally fish for Flounder, Red Drum, Speckled Trout, Sheepshead, Spanish Mackerel and Bluefish. Nearshore/ Offshore Fishing Charters we traditionally fish for (Trolling) Spanish and King Mackerel, Sailfish, Mahi Mahi and Cobia: (Bottom Fishing) Black Sea Bass, Snapper, Grouper, Trigger Fish, and Amberjacks.